It is very soft, ductile, lustrous, silvery-white metal. 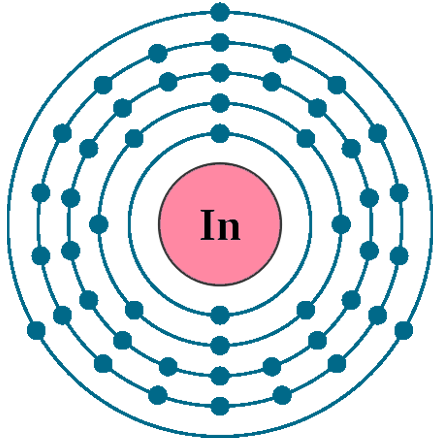 Indium is stable in air and water but dissolves in acids. When Indium heated above its melting point it ignites burning with a violet flame. Pure metal gives a high-pitched “cry” when bent. Gallium and indium are able to wet glass. Naming: From the indigo blue it shows in a spectroscope. 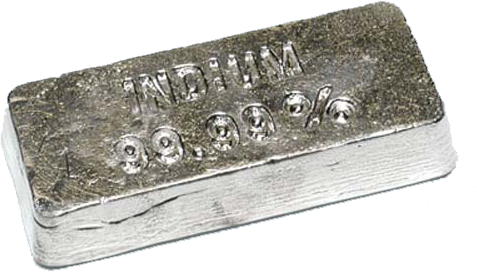 Indium is found in low-melting fusible alloys (allow of 24% indium – 76% gallium is liquid at room temperature), It’s used in making bearing alloys, rectifiers, germanium transistors, fire-sprinkler systems in shops and warehouses, thermistors, and photoconductors. A Indium tin oxide (ITO) is an important part of Flatscreen TVs, Touchscreens, and solar panels. 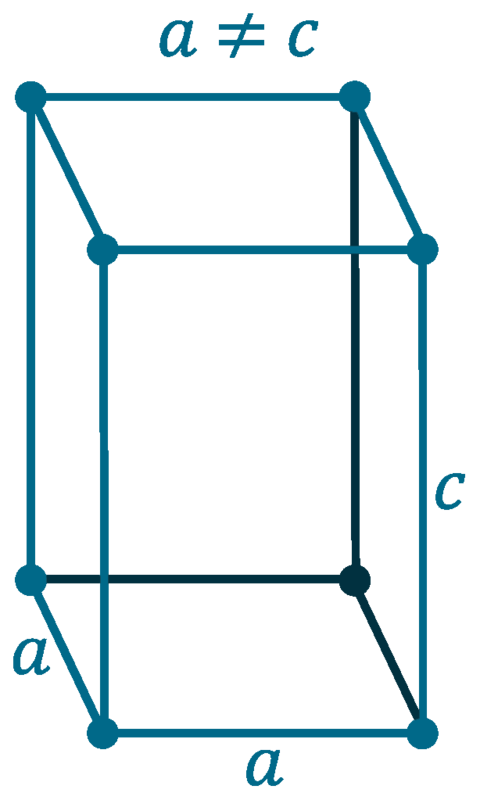 A Indium nitride, antimonide and phosphide are semiconductors used in transistors and microchips. The Indium metal is plated to glass to form atmospheric corrosion-resistant mirror surface that can be used to give a mirror finish to windows of tall buildings, and as a protective film on welders’ goggles. Indium foils are used to assess what is going on inside nuclear reactors. Biological role: Indium has a low order of toxicity and if it is consumed more than a few milligrams that can affect the development of an embryo or foetus. 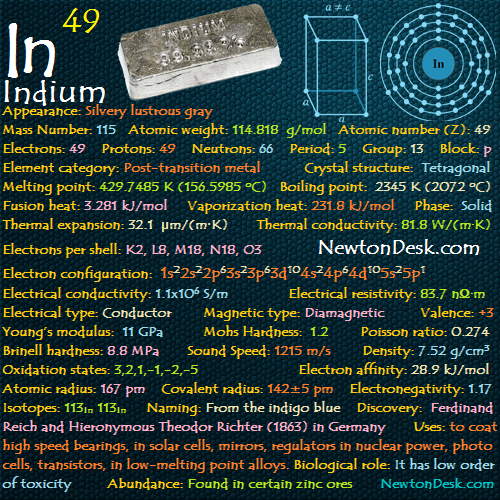 Indium is one of the least abundant minerals on Earth, it is most frequently associated with zinc Ores. It is commercially produced as a by-product of zinc refining. However, it is also found in iron, lead, and copper ores. Annual world wide production is around 75 tons.